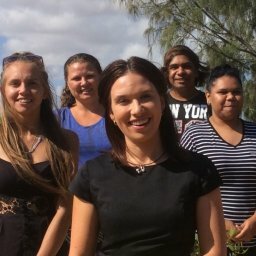 CQUniversity’s Start Uni Now (SUN) program has been given the green light by the Board of the School Curriculum and Standards Authority in Western Australia. 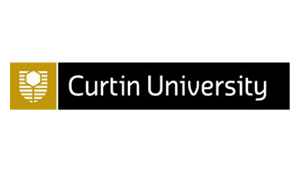 The recent endorsement means that senior secondary school students undertaking units in the CQUniversity program from Term 2, 2018 will now be able to count the learning towards their Western Australian Certificate of Education (WACE). 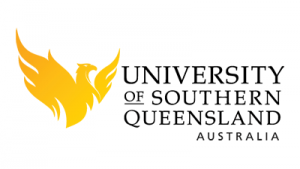 CQUniversity Associate Vice-Chancellor Western Australia Professor Trevor Davison said he was thrilled at receiving the recent news. 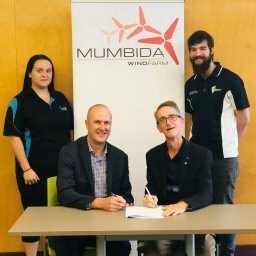 “It’s been a lengthy process, as expected for something of this magnitude, but the result is wonderful and I can’t thank the Authority enough for their support in endorsing the units,” Professor Davison said. 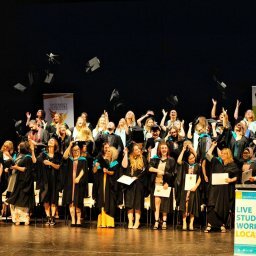 “The School Curriculum and Standards Authority has endorsed CQUniversity’s SUN-specific study units meaning students who complete the units with us will now have their achievement reported on their WA Statement of Student Achievement. The eight SUN units that have been endorsed are Introduction to Nursing, Current Trends in Psychology, Education as a Profession, Introduction to Management, Human Resource Management, Introductory and Contract Law, Introduction to Law and Basic Aeronautical Knowledge. 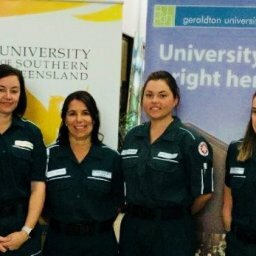 The GUC is able to support five of the eight units on offer with on campus, face to face tutorial support, creating a ‘real’ university experience for Geraldton SUN students. For more information contact the GUC on 9920 4400.